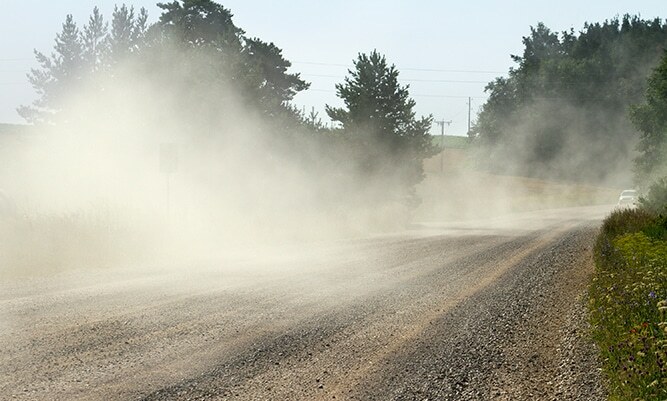 Wibax is one of Sweden’s largest suppliers of products for dust binding on roads and other outdoor and indoor environments where dust is a problem. With over 30 years’ experience in this field, we can offer both advice and custom products. 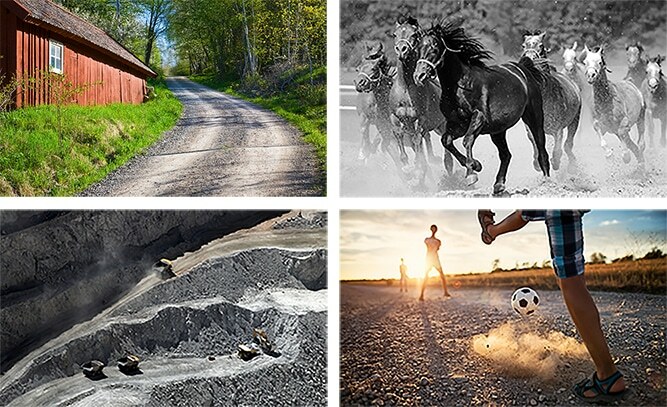 Wibax primarily offers magnesium chloride, an unclassified natural salt that, together with our effective and flexible logistics, provides the best solution for dust binding from an environmental, technical and economic point of view. We also offer the products calcium chloride, lignin and polymers. 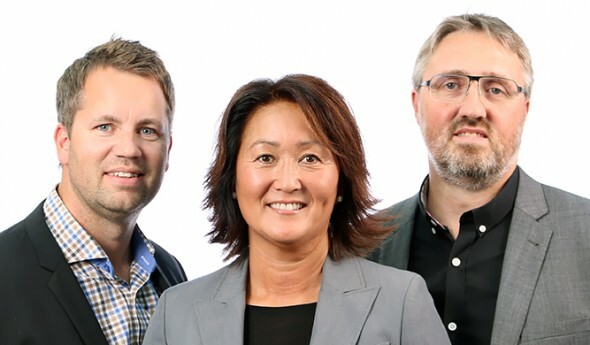 Feel free to get in touch so that we can help you find the best solution! Your total solution – fast delivery! 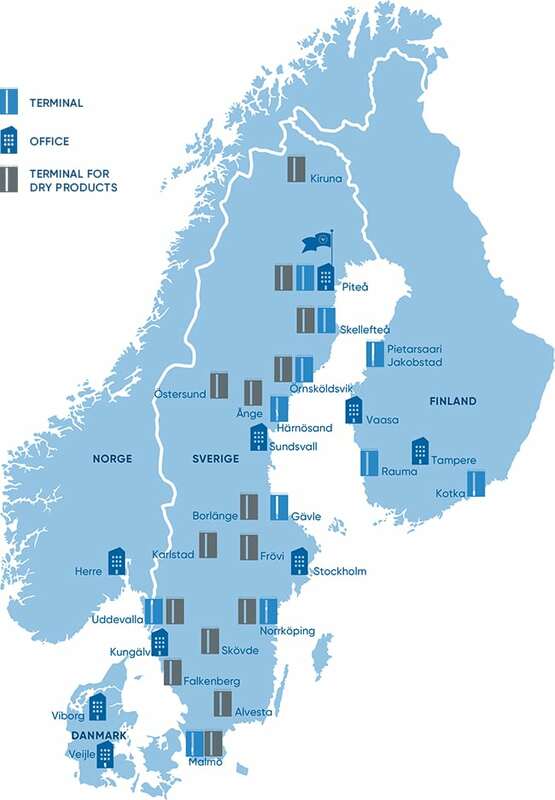 Thanks to our depots all over Sweden, we are never far away from you, the customer. This guarantees fast and reliable delivery to suit your requirements.